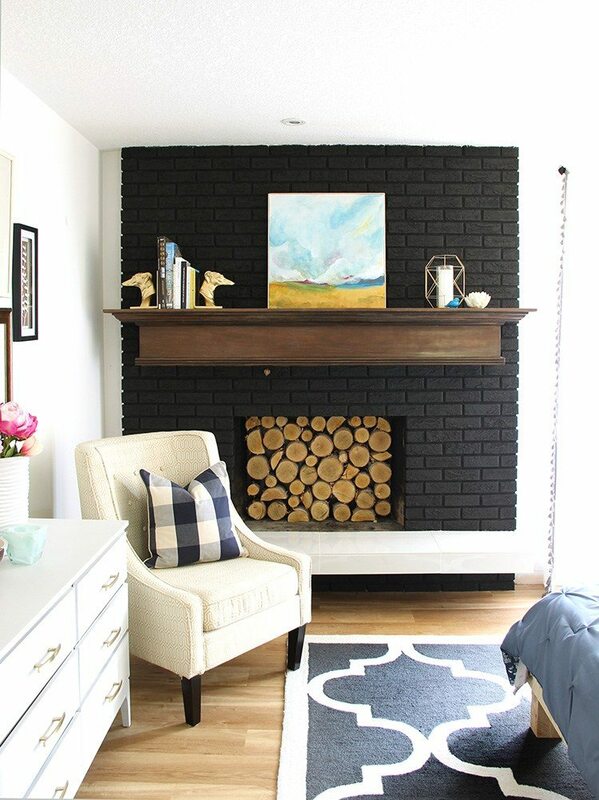 Is your room feeling dreary, weighed down by dark brick? 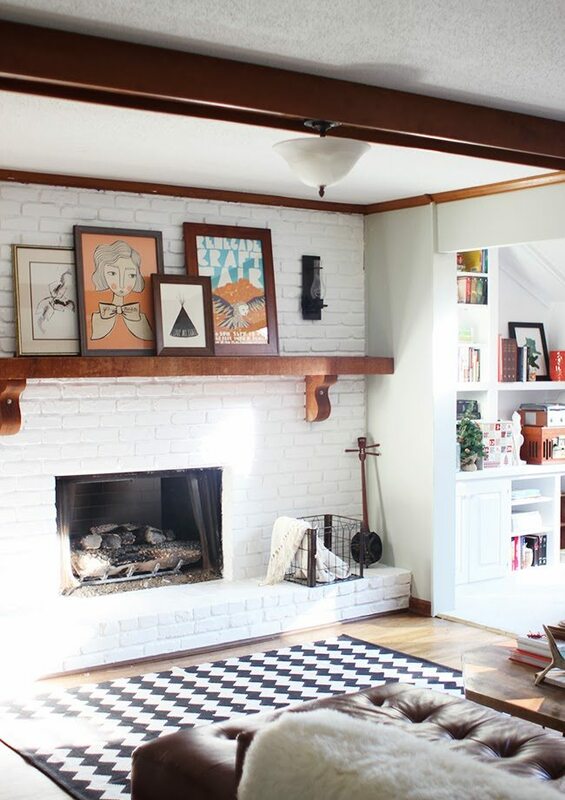 Brighten it up with white paint, like I did in our Dining Room. 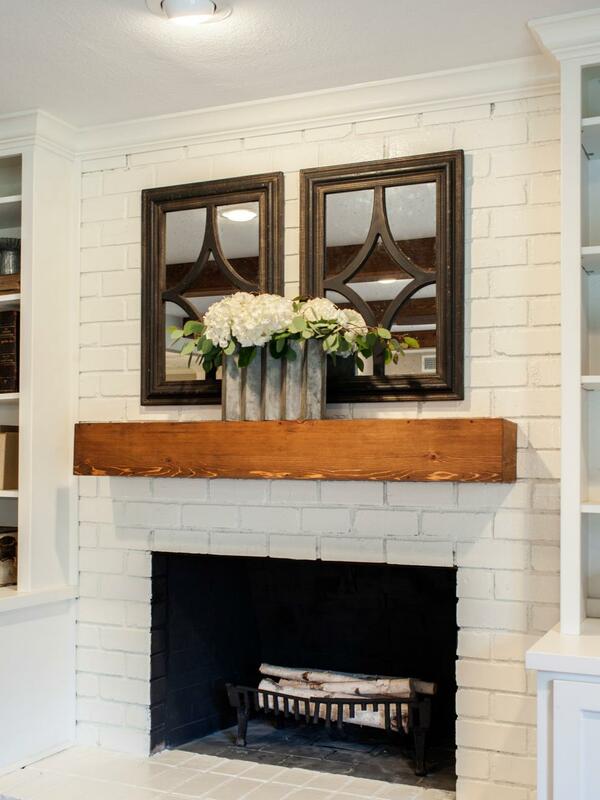 Are you looking to add drama to a room by highlighting a brick fireplace? 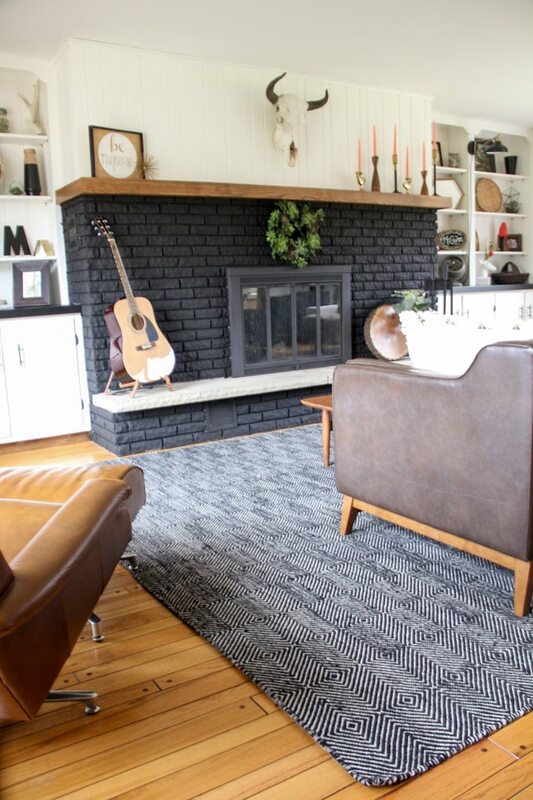 Grab a gallon of gray paint, and up the contrast in the room. 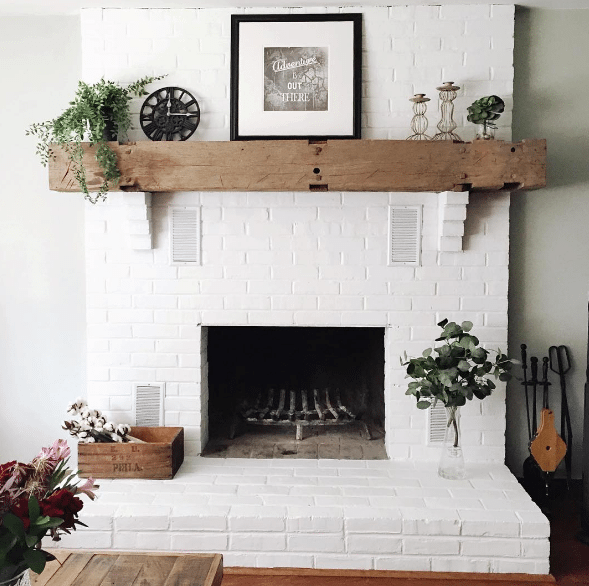 Which color paint would you pick — white or gray? From downright ugly to gorgeous! Ladies you did a great job and it certainly wasn't easy painting such rough surface. Amazing! 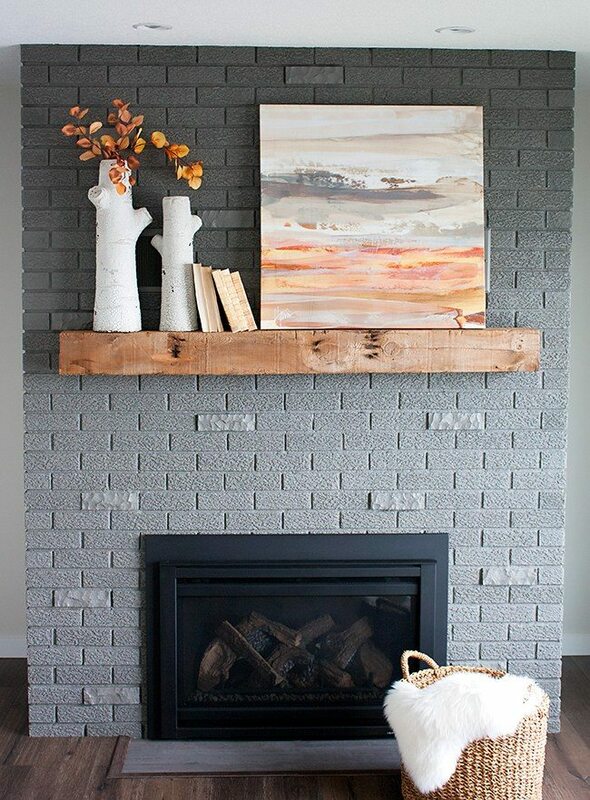 It gives such a great result and it really updates the brick "decor"! It looks great! You've got to love how those small local shops actually know what they are talking about! The big stores are good for some things but not always experience and knowledge! Thanks! Such a transformation, right? Yep! It's always such a good shopping experience when we can get questions answered. It’s a custom mix paint color to match our trim. Is this the paint for the Shanty 2 Chic fireplace redo? I didn’t wash it but I did dust it. If it had soot buildup, you would probably want to wash it. No, I don’t think you would need to prime it again. 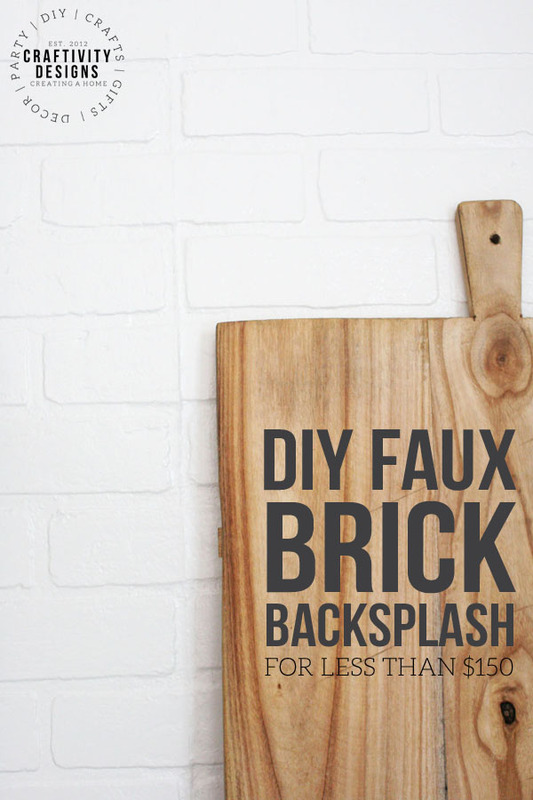 The main purpose of the primer is to keep the brick from soaking up paint, but in your case, that is already done. 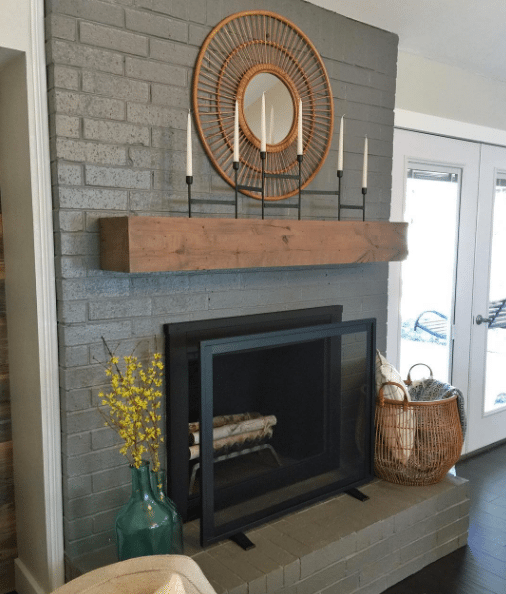 The only caveat to that could be: If you are going from a very dark paint to a light paint, you might want a primer, similar to switching from a dark wall color to a light wall color. Good luck!! 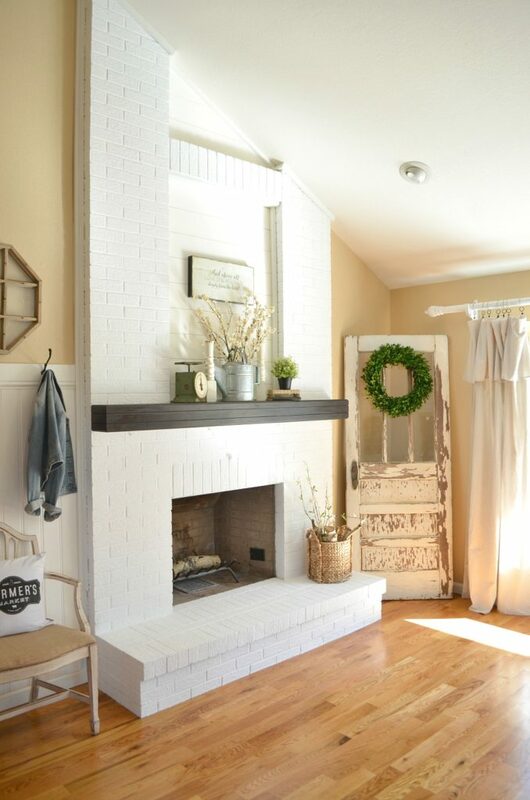 The fireplace looks amazing, but I’d like to know where you got the map hanging above it. I need one of those. 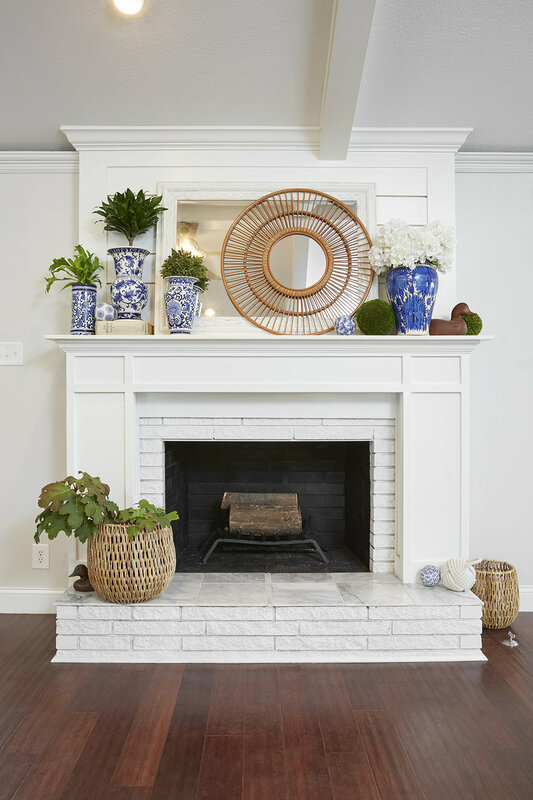 The updated fireplace looks beautiful! One question I have that I didn’t see answered; did you use oil-based or latex primer? I was told to use an oil-based primer and latex paint. 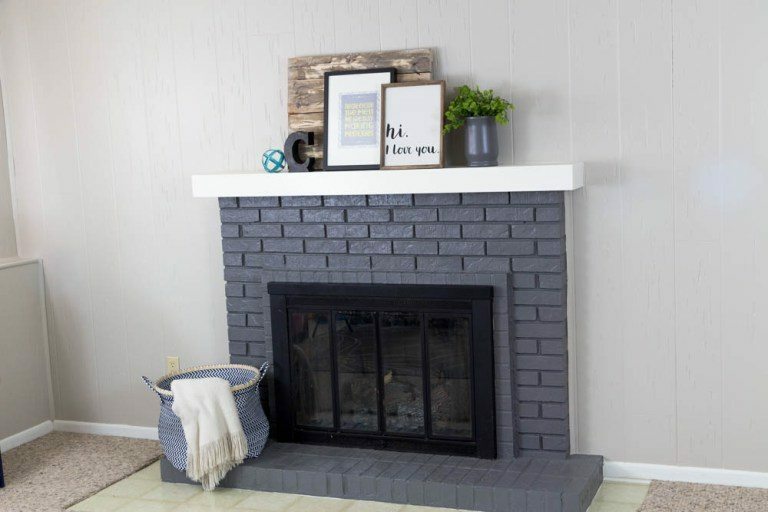 I’ve seen many bloggers recommending a Brick or Stucco Paint, and I see you used ‘Hi Hide’ for more coverage. It’s been difficult finding that Brick and Stucco paint, and then the high coverage paint in a dark base. Any recommendations? 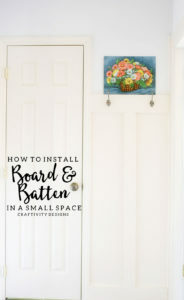 Or details on how you sourced your paint? I went into the paint store planning to buy Brick and Stucco Paint, but the clerk working in the paint department said there was no need to buy a brick stucco paint. Instead, he recommended a single coat of tinted primer + Hi Hide (which is just Porter Paints high-quality paint/primer in one). 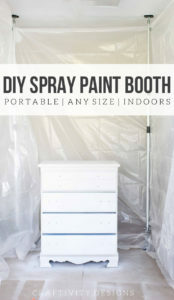 Therefore, any high-quality semi-gloss, paint/primer in one from Porter Paints, Sherwin Williams, Benjamin Moore, etc. should suffice.